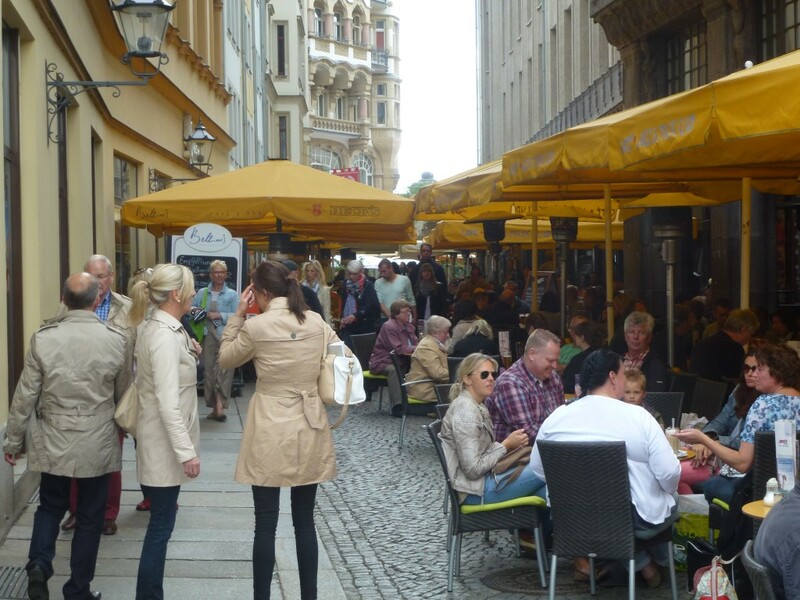 Not so long ago, Leipzig was one of the best known and most frequently studied cases of urban shrinkage in Europe. Its population had been declining for almost seven decades, a process that had already started before World War II. In 1933, Leipzig had 713,000 inhabitants; in 1998, there were only 437,000 left. This population decline mainly had economic and political reasons. After World War II, Leipzig became part of the German Democratic Republic (GDR), anything but democratic despite of its name. The GDR had a socialist one-party regime and a state-led economy. The GDR regime determined that the Leipzig region was to specialize in heavy industries, mainly chemical industries and machine production, and lignite mining (brown coal). Before World War II Leipzig already had some of those industries, but combined this with service industries like finance, legal services and media. Most of these service industries were lost to West-German cities like Frankfurt and Munich (the commercial services) or to East Berlin, the GDR capital where all state-led services were concentrated. Leipzig became a decaying, polluted and unattractive city; many people decided to leave it if they had the chance. In retrospect, the fall of the socialist GDR regime and German reunification was the best that could happen to Leipzig. 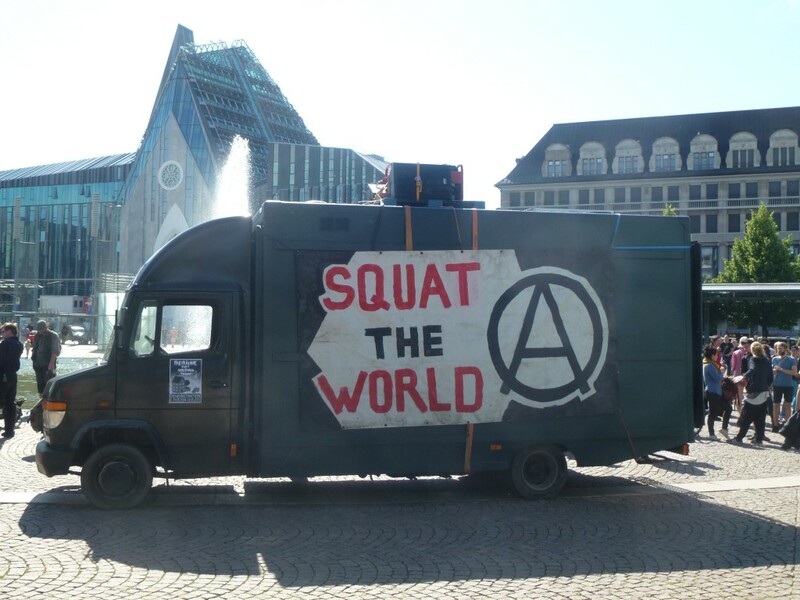 Suddenly the city was back in Central Germany again, re-connected to the western half of Europe and the democratic-capitalist world. Initially, however, the impact of German reunification on Leipzig was not that fortunate. Instead of attracting new inhabitants and jobs, Leipzig only lost more people and jobs in the early 1990s. The shrinkage process even accelerated; the city lost almost 100,000 people in only 9 years (1989-1998). The combination of mass factory closures, high vacancy rates (in 2000 there were more than 60,000 vacant dwellings! 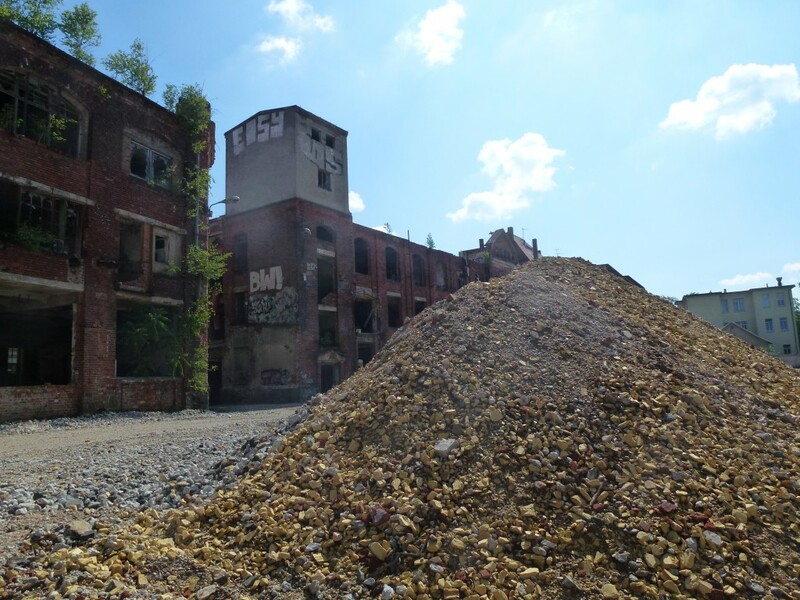 ), large parts of the city in decay and suburbanisation seemed to turn Leipzig into ‘the German Detroit’. At the same time, however, the first steps towards recovery were made: renovation of the central railway station, restoring the historic inner city, the new trade fair complex at the northern city edge, the new airport, improved rail and highway connections, etc. In the early 2000s, the first signs of ‘regrowth’ became apparent. It started ‘artificially’ with the annexation of some of Leipzig’s suburban neighbours: as a result, in 1999, Leipzig’s population suddenly grew with about 50,000 people. Many of these 50,000 had suburbanised from the city only a few years before. After 1999 Leipzig’s population kept growing though, and meanwhile it has crossed the 530,000 mark. The most recent projections predict a further growth towards about 600,000 people in the next two decades. These new inhabitants, moreover, are not expected in the suburbs that were annexed in 1999; they are mostly expected in or close to the inner city instead. Where did this turnaround come from? After 2000, Leipzig both attracted more in-migrants and lost less out-migrants. Suburbanization stopped almost as quickly as it started. The suburban building boom of the 1990s was mainly based on subsidies, tax deductions, and less complicated land and building ownership histories than in the inner city. The new suburban areas were built in high densities to make them as profitable as possible, often at unattractive and badly accessible locations. After the favourable subsidy and tax regulations were stopped, a move to the suburbs became much less attractive. A move to, or staying in, the city, became a more attractive alternative: the huge investments made in urban regeneration since the 1990s started to pay off in the 2000s. Especially young people moved from rural areas and smaller cities to the largest East-German cities like Berlin, Dresden, Leipzig or Erfurt. Most recent in-migrants in Leipzig are in the 18-30 years category; they are moving to the city to study or to find a job. The Leipzig urban economy has clearly recovered. Several large multinationals opened branch plants or logistical hubs in or near Leipzig: BMW, Porsche, DHL, Amazon. This brought thousands of new jobs, both high-skilled and low-skilled, to the region. Next to this, other high-tech industries and advanced service sectors also started to grow. 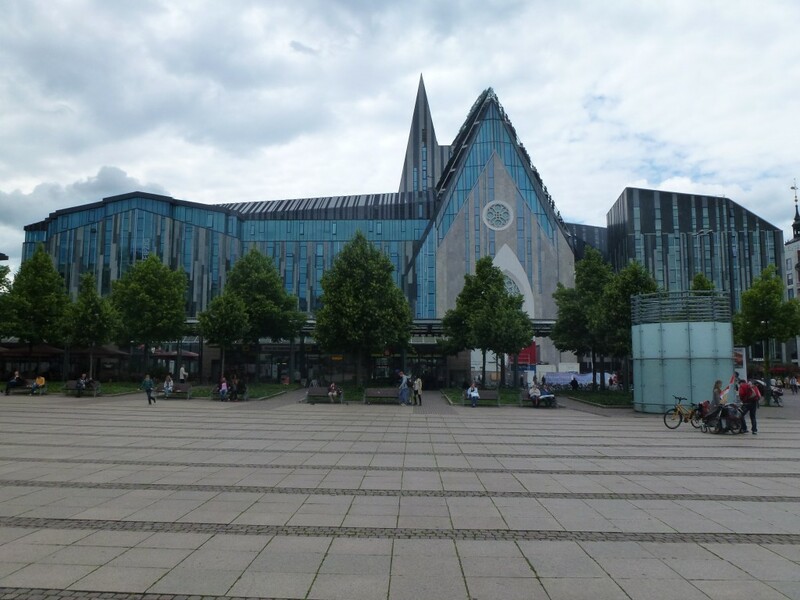 This includes a biomedical cluster linked to the university, a revived media sector (this time mainly audio-visual and digital media instead of the printed media Leipzig excelled in earlier), and creative industries. The inner city has become a magnet for shopaholics, culture lovers and nightlife addicts, as well as university students: a new university campus has recently been completed. The unemployment rate has dropped from 21 % in 2005 to 11% in 2012. Apparently the image of Leipzig in German and international media has also changed. Recently the nickname ‘Hypezig’ was frequently mentioned, positively or negatively: Leipzig as the place to be or Leipzig as an ‘over-hyped’ place maybe even to avoid. Some German and international media praise Leipzig as ‘the new Berlin’: see for example Reuters , Slate or Stuttgarter Zeitung. 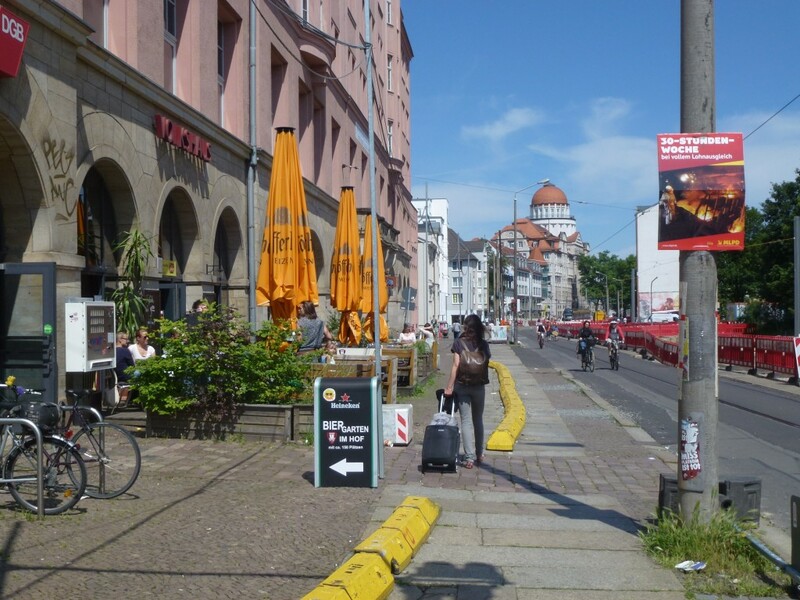 While Berlin according to them apparently has lost its former ‘hip and happening’ and ‘creative’ charm, now Leipzig would be more or less like Berlin was before it became too popular and expensive. Of course, a critical answer to this hyping soon emerged too: quite some Leipzigers are not happy being called ‘the new Berlin’ and fear that their city will also become too popular and expensive. One worried Leipziger even launched the tumblr-blog ‘Hypezig – Bitte bleibt doch in Berlin!’ (please stay in Berlin! ); but recently he ended that blog because ‘Hypezig’ has become too much of a city marketing tool and has lost the ironic / critical meaning he wanted it to have. Another critical voice comes from the recently started student project ‘Einundleipzig’. Leipzig’s regrowth clearly is not a joy for everyone. The city currently faces a mix of challenges, the challenges depending on where you are in the city: the bright and dark sides of regeneration and redevelopment in the growing city parts, the remaining dark (and bright?) sides of shrinkage in those parts of the city still left behind. Regrowth concentrates in the historic inner city and its immediate neighbours to the south (Südvorstadt, Connewitz) and northwest (Waldstraßenviertel, Gohlis). Especially in Südvorstadt and Connewitz there are many recent or on-going examples of residential and/or commercial gentrification: restored 19th- and early 20th-century buildings turned into luxury apartments, newly built ‘townhouses’ and apartment blocks, and the usual gentrification suspects like grand cafes, galleries, boutiques and chique restaurants. 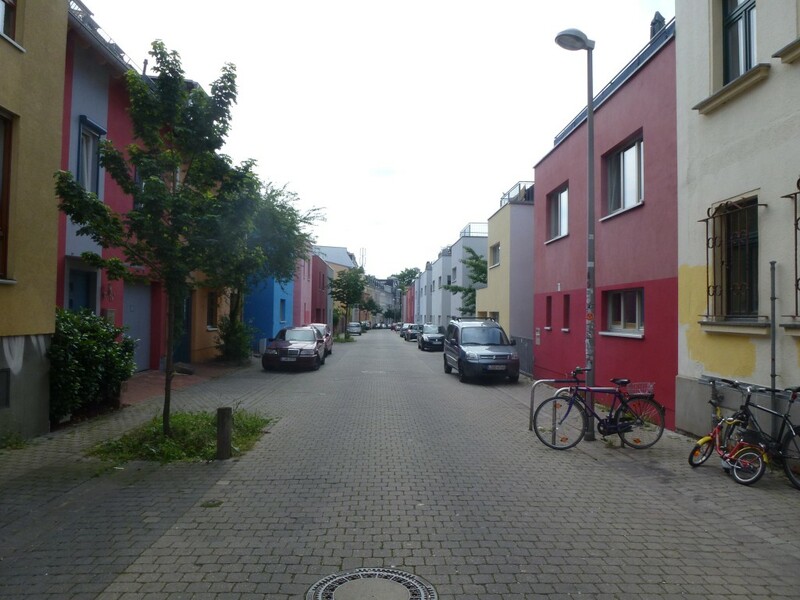 Especially in Connewitz, where gentrification is still in a ‘pioneering’ phase, there are also clear signs of opposition, like freshly painted apartments attacked with ‘paint bombs’ (sounds quite like Berlin 10-15 years ago, doesn’t it?) or sometimes also more violent means of resistance. 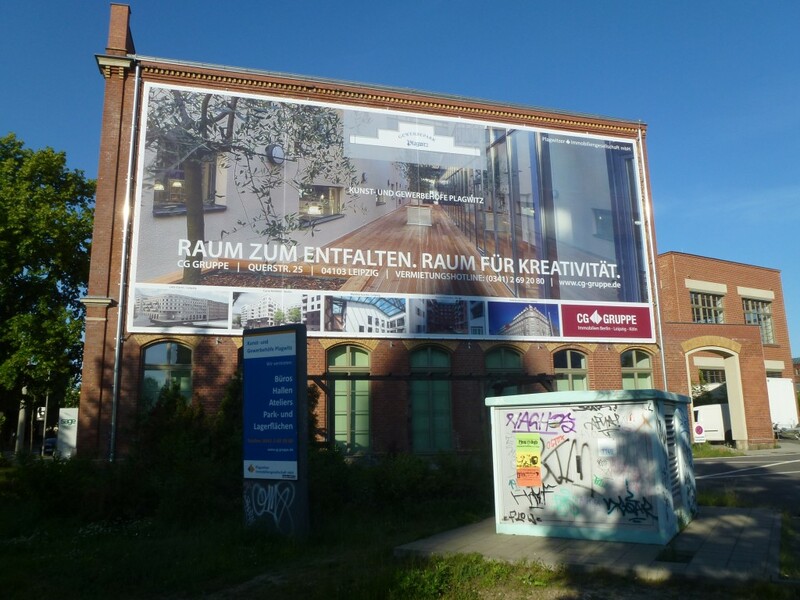 The former industrial heartland of Plagwitz is the hub of ‘creative Leipzig’. Already in the 1990s, a group of artists settled in an empty former cotton factory and became the pioneers of a creative cluster. Some of these artists are part of what became known as the ‘New Leipzig School’ and their works meanwhile belong to the most wanted products at international art fairs. Several other former factory buildings have meanwhile also been redeveloped for varying cultural and creative uses, attracting art lovers, tourists, and eventually also investors for luxury apartments. Right next door to these creative and upmarket projects, however, a mobile home camp was an obstacle to redevelopment for several years. Recently the city decided to clear the mobile home camp to make way for a new school and a housing project. 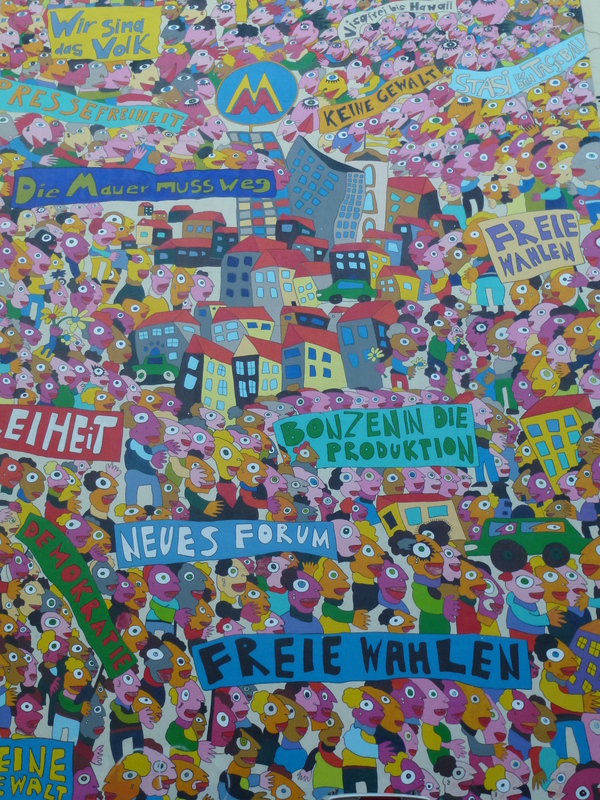 It is only one of many sites where conflicts arise about ‘whose city’ Leipzig is and will be and who has or does not have ‘rights to the city’. 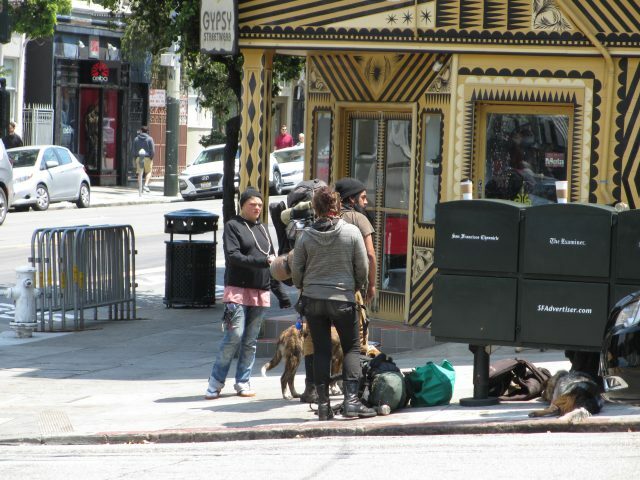 The other side of the coin is found east of the inner city. 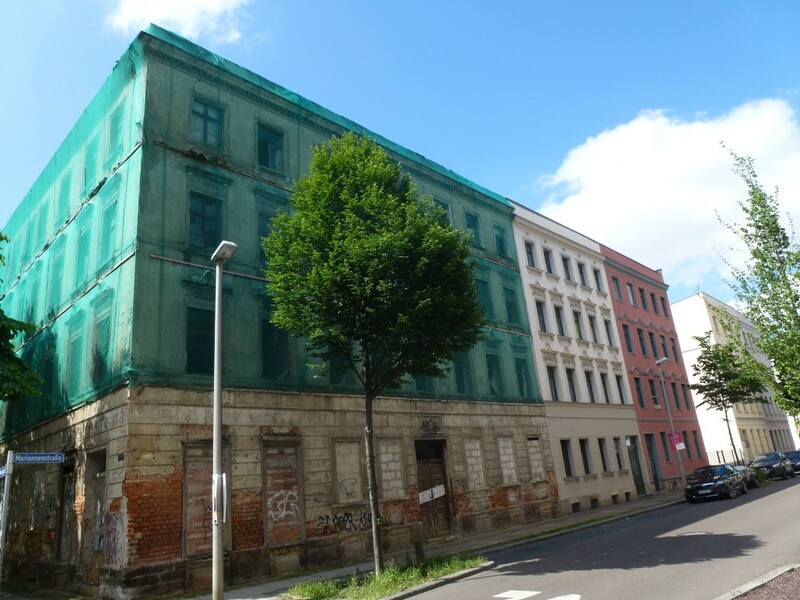 Whatever has changed or is changing in Leipzig, it seems like all redevelopment is passing by the ‘Leipziger Osten’. This area has been hit the hardest by depopulation in the 1990s, and it is one of the few parts of Leipzig where population is still declining. It scores highest on all the wrong lists: highest unemployment, highest vacancy rate, lowest average household income, etc. Despite massive urban redevelopment investments by local and federal governments and the EU, the neighbourhood problems have not been solved. Leipzig-East may look a bit less unattractive meanwhile because the most decayed parts of the housing stock have been torn down and replaced by parks and playgrounds, but it still faces a negative reputation. 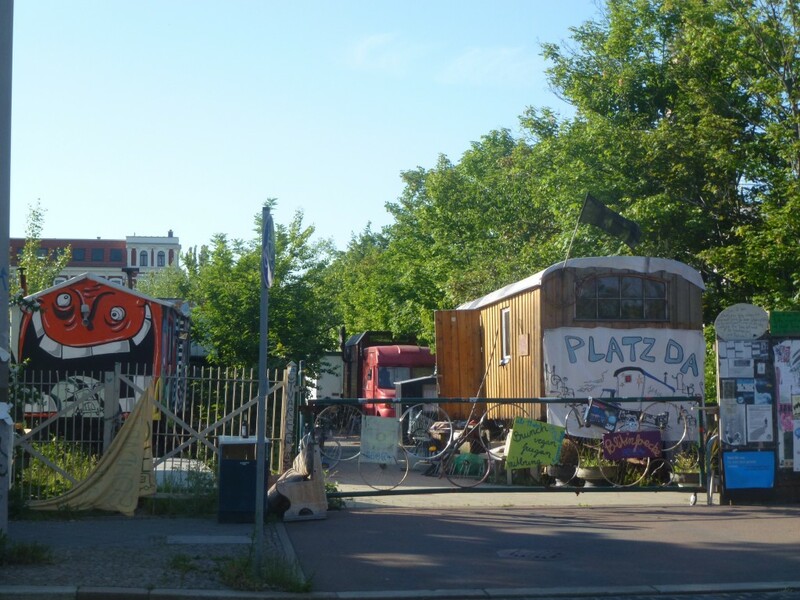 Will it someday become the next refuge for pioneers that can no longer afford living in Südvorstadt or Connewitz, possibly followed by yet another round of gentrification and redevelopment? Or will it always remain in the shadow of Leipzig’s regrowth? A regrowth, by the way, that remains very vulnerable even though it is already lasting longer than many expected. 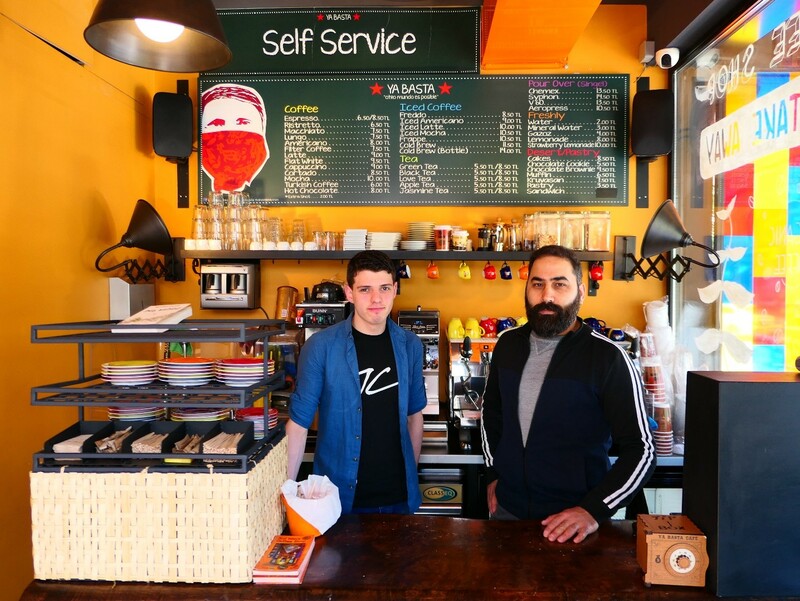 Serious threats to Leipzig’s regrowth come from the local government budget shortage and the end of federal and European redevelopment subsidy programmes, but even more from the main source of regrowth: the young in-migrants. 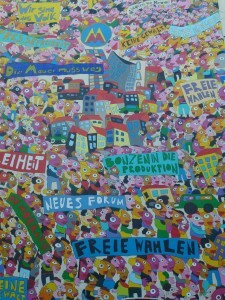 So far they have mainly come from other parts of East Germany. How long can this inflow of young East Germans last, from regions where the birth rates have already been very low for decades? If Leipzig wants to continue growing, it will have to attract people from other parts of Germany and/or the globe.